A weekly session for 2-5 year olds and their grown ups to enjoy crafts, games and stories inspired by the museums fabulous collections. Free. 1st Jul - Who’s banging on the ceiling? Open all week and all ages welcome. Free Story Time is followed by an optional themed to story craft session with Jumping Clay (£). 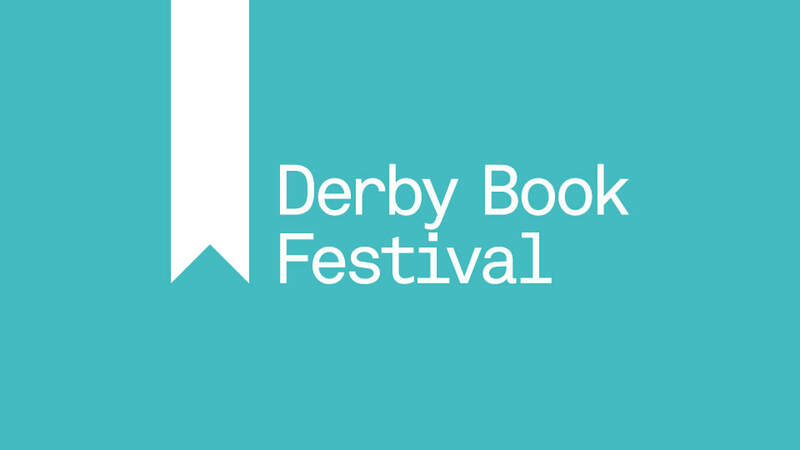 Derby Book Festival’s Children and Family Programme has lots of fun events and activities for all ages. ​Derby's annual summer family fun day for all to enjoy. The BIG 1 at Chaddesden Park returns with all the family favourites that guarantee a great day out for everyone to enjoy! There’s a fair with everything from children’s to scary rides plus the side stalls to tempt you. Plus the return of the fantastic Dog Show with lots of different categories! The park will also be filled with exhibitions, stalls and information about a number of different groups and charities. There will also be dance and live entertainment as well as the ever popular food arena! Come and join the usual music and movement class but on a Saturday. £3.50 per child, under 1’s & siblings £1.50. No booking necessary. This year’s race takes place at a new venue – behind Riverlights at Derby River Gardens. It is accompanied by a family fun day with stalls, refreshments and more. The race will start at 1.30pm, with the winners announced at 2.45pm. Watch brightly decorated giant plastic ducks, and thousands of little ones, take to the water in a keenly-contested race. Watch the judging of the Best Dressed Duck competitions before the excitement of the big race. Sponsor a little duck for just £1 a ticket and be in with the chance of winning the £250 cash prize! Bring your Teddy Bear, and Tracey will bring a picnic, included in normal class fee. £5, additional siblings over 6 months £1 . Get up and close to historic objects. Suitable for all and Free to attend. Parents and children (aged 2-4 years) are invited to join us at our fun packed summer themed activity afternoon! There will be lots of exciting things to see and do (both indoors and outdoors) with an emphasis on activity based learning. Free family event showcasing local groups and activities. Come celebrate 200 years of St Matthew’s Church with a BBQ in the churchyard and children’s trail around the church. Fun for all the family. With lots to see and do it is a great family day out. For more details on the week’s entertainment see the Carnival Events page. Stall, bar, ice cream, hog roast, burgers and spuds. Bring along your deck chairs and picnic blankets and let us “entertain you all”with street dancing, cheerleading, wrestling, and DCFC mascots Rammie and Ewie and a live Band. Copyright © 2008-2019 Lots for Tots™ Ltd.